100% Sangiovese, e state selection. 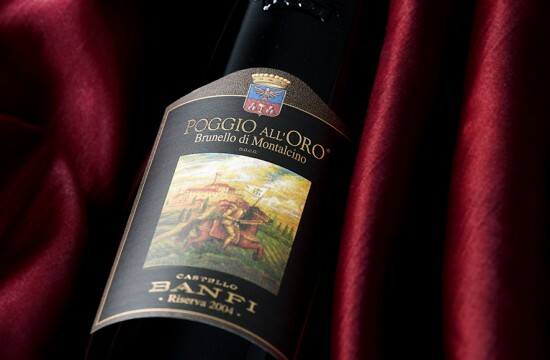 Produced only in excellent vintages based on a meticulous selection of the harvested grapes. Temperature controlled vinification in Horizon hybrid stainless steel & wood tanks, with skin contact for 12-14 days. Aged in barriques for 30 months, plus at least 12-18 months bottle aging before release.